Managing an Instagram business account takes careful planning and consideration. Not only do the images and copy have to be captivating, but there needs to be great awareness about who the target audience is, what they like and when they want to see it. The more data you can collect around what your followers find interesting and when they’re using social media platforms, the better chance you’ll have of not only growing your audience but creating maximum engagement. Having an Instagram Scheduler can greatly help you discover when may be the best time for you to post on Instagram. Latergramme ran an analysis of over 61,000 posts to determine when photos receive the most “likes” and comments. You’ll be interested to see what they found because this is data you can easily apply to your own Instagram account(s) and social media strategy. The study was focused on measuring best engagement – meaning “likes” and comments divided by a user’s number of followers. They found that on average, the most successful times to post on Instagram are 2:00 AM and 5:00 PM. You may be wondering, why 2 AM and 5 PM? Founder of Latergramme, Matt Smith offers up a few philosophies about why these specific times stood out. Smith told the HuffPost, “We think this is because less people are posting at that time and that more engaged users are using Instagram at that time.” You may have already guessed, but 5 PM seems to make sense because it’s the time most people are wrapping up at work and possibly procrastinating on social media before they go home for the day. 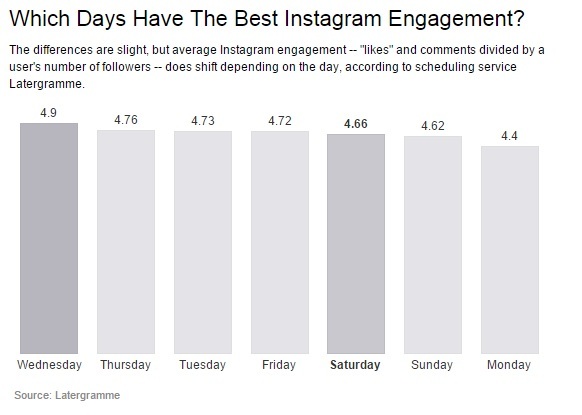 Latergramme also tested what times were best to post on Instagram according to day of the week. The list above outlines the most popular times to post over the course of a week. Keep in mind, the study was looking at best engagement, and not just likes. The final piece of the puzzle they studied had to do with which days get the best engagement. Remember that, Latergramme gauges engagement by adding a post’s likes and comments and dividing by a user’s follower count. While the differences weren’t that extreme, Wednesday came out on top as the best day to post on Instagram, with an average of 4.9 percent engagement (compared to a low of 4.4 percent on Monday). Now that you know the best times to post, you might be wondering how you are going to consistently post content at these times. Especially when you want to enjoy your weekend without worrying about getting content out at 2 AM on a Friday. Instagram Scheduler allows you to plan and schedule out your Instagram posts, so you can always maximize engagement. 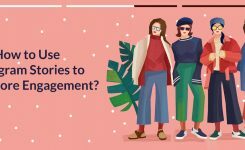 Brands with a shoppable Instagram can also schedule out shoppable Instagram posts resulting in optimal engagement and sales. 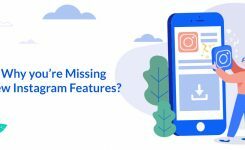 While none of us have all the answers and we know the social media landscape is ever changing, it’s at least helpful to get an idea of when a large segment of users are engaging on Instagram. At the end of the day, there is no magic formula. Brands and marketers should remember that consistency and striking imagery are also important aspects that’ll help companies succeed on Instagram. 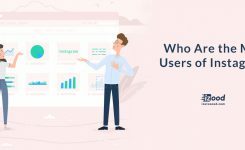 Who Are the Main Users of Instagram?